Can your nationality help you secure a job at ILO? Can your nationality help you to secure a job at ILO? 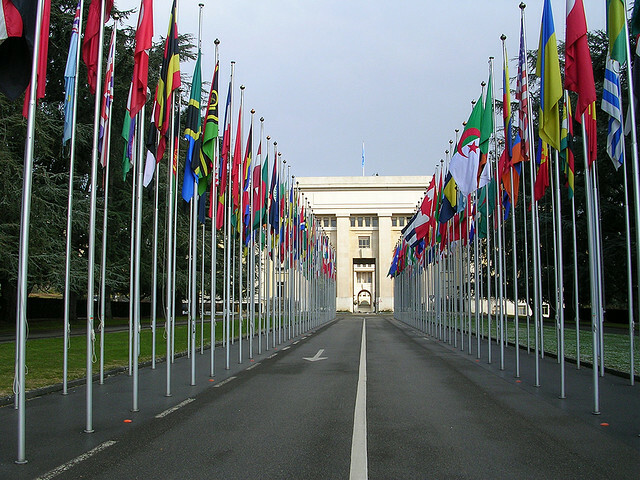 Many UN agencies applies a strict quota calculation in the recruitment process. In this article we provide you with the complete list of country representation for the International Labour Organisation. Find out if your nationality may be the golden ticket to a career at the agency!